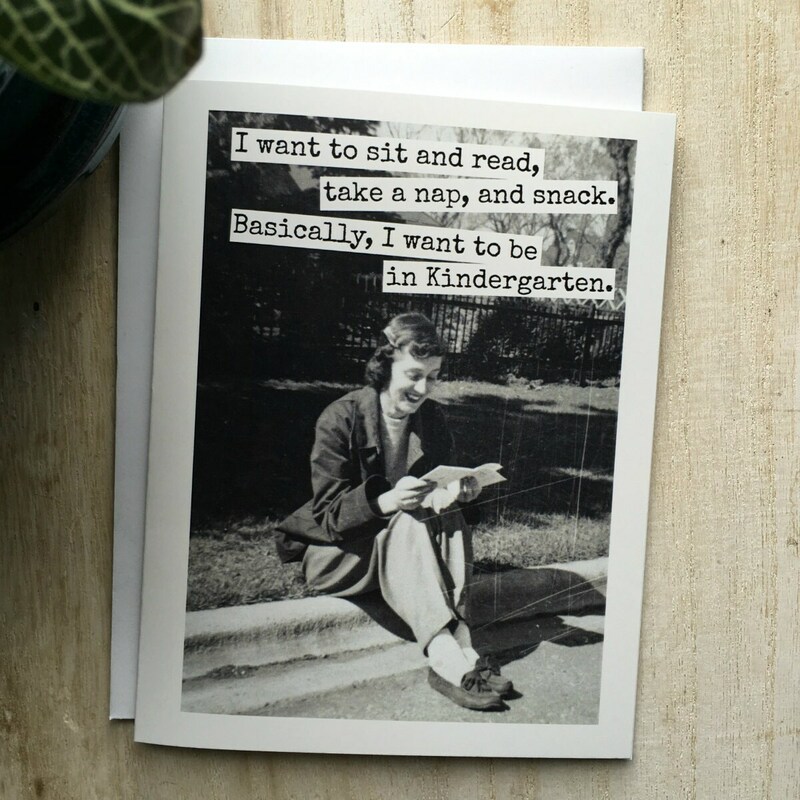 This card features a vintage woman reading on the curb and reads: "I want to sit and read, take a nap, and snack. 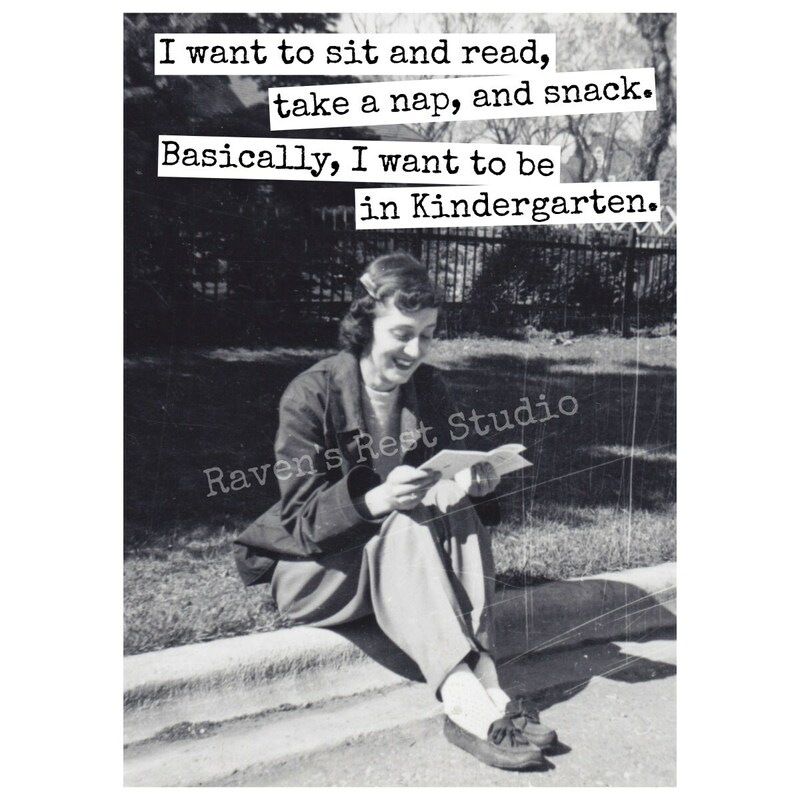 Basically, I want to be in Kindergarten.". They have such unique and cute cards. 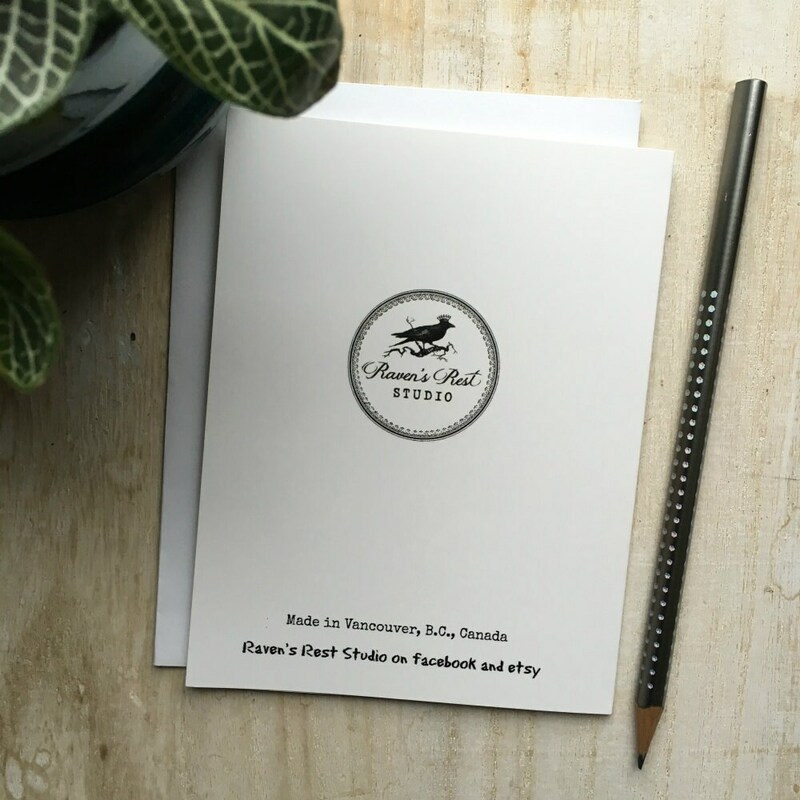 I'm always complimented on my choice of cards whenever I send one out. It arrived on time too.